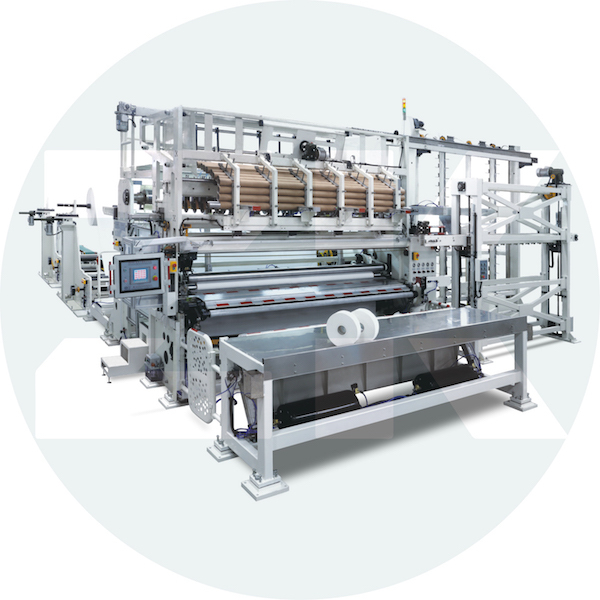 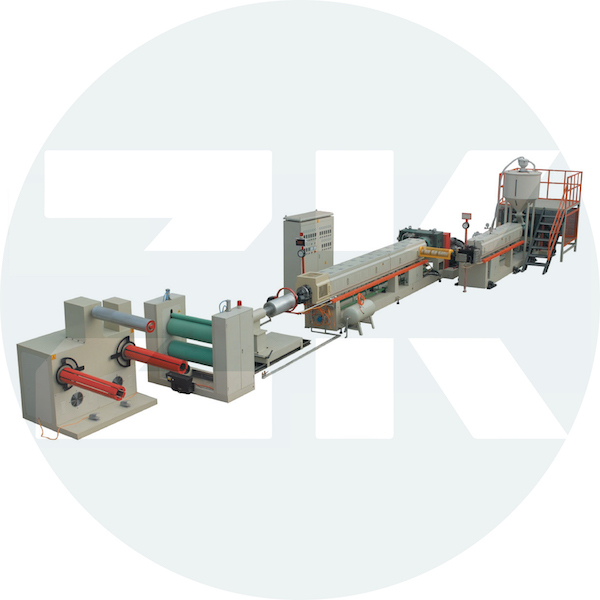 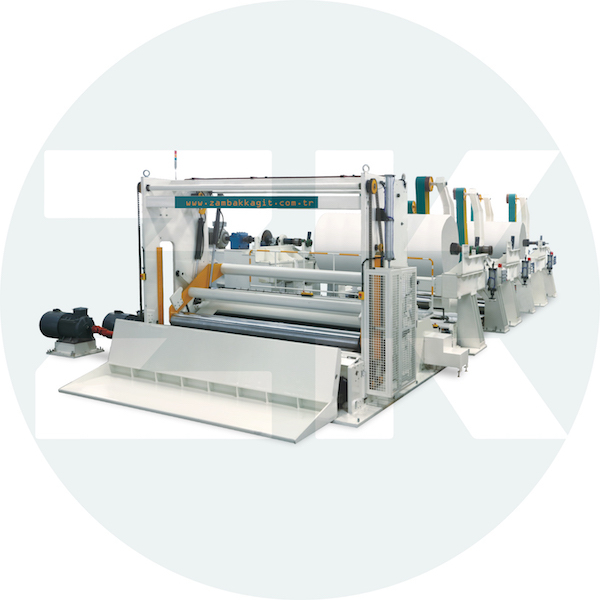 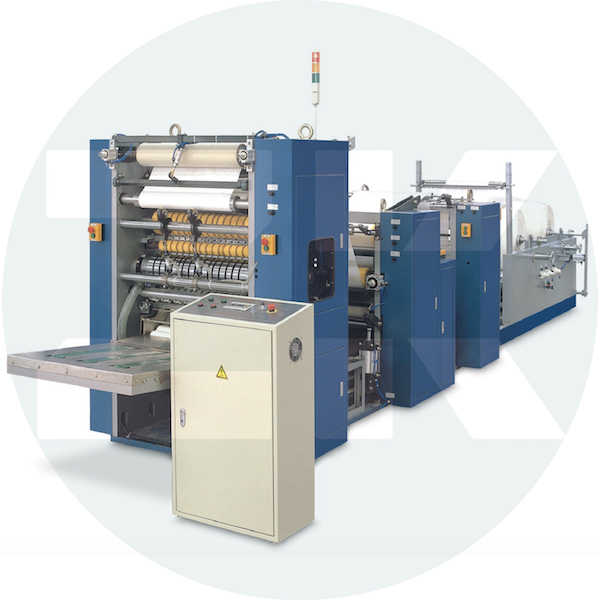 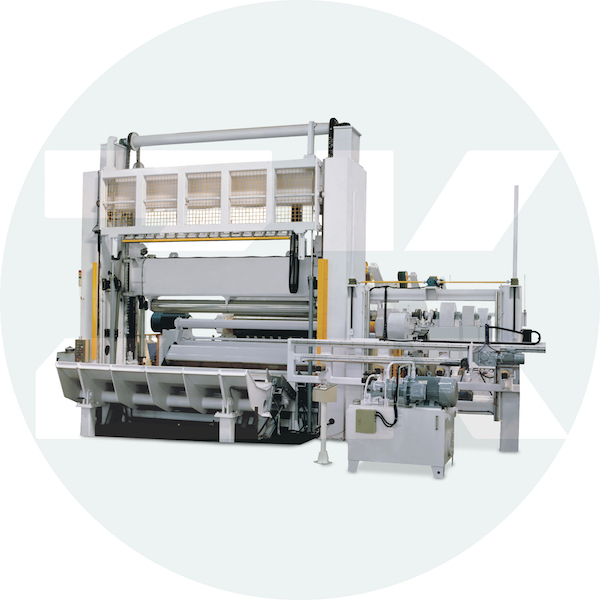 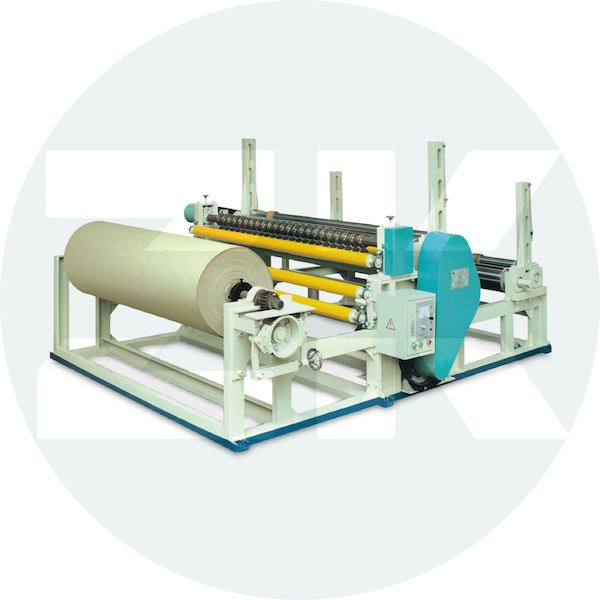 The machine makes paper cores that are used in toilet paper and kitchen towel manufacturing. 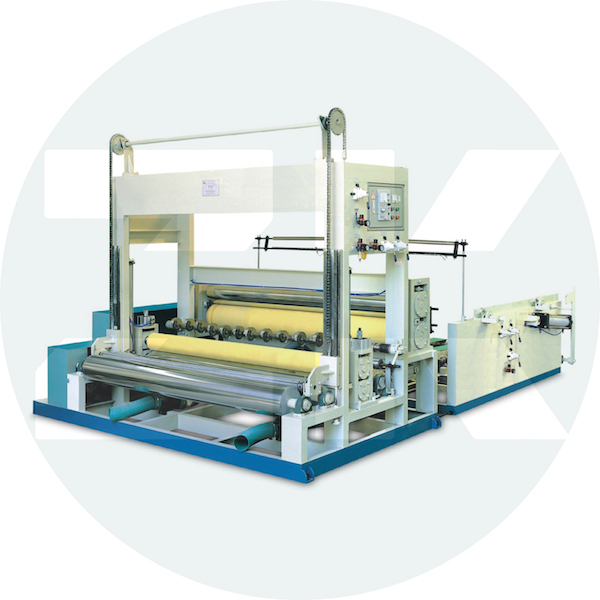 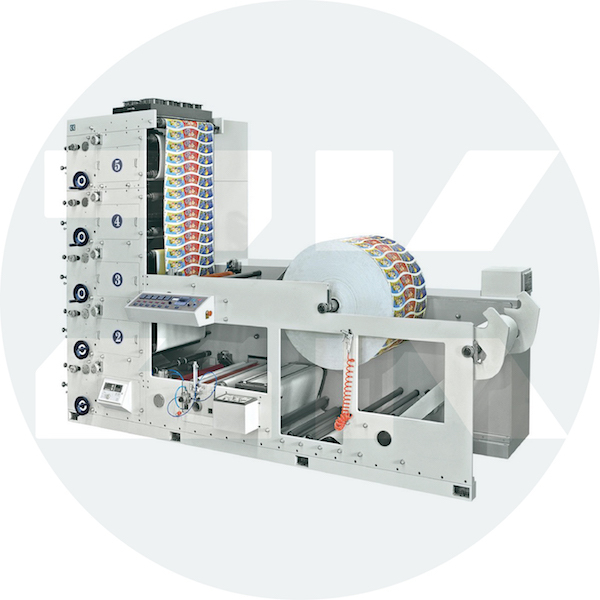 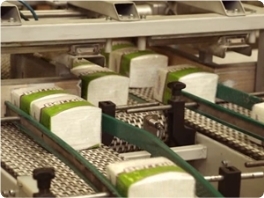 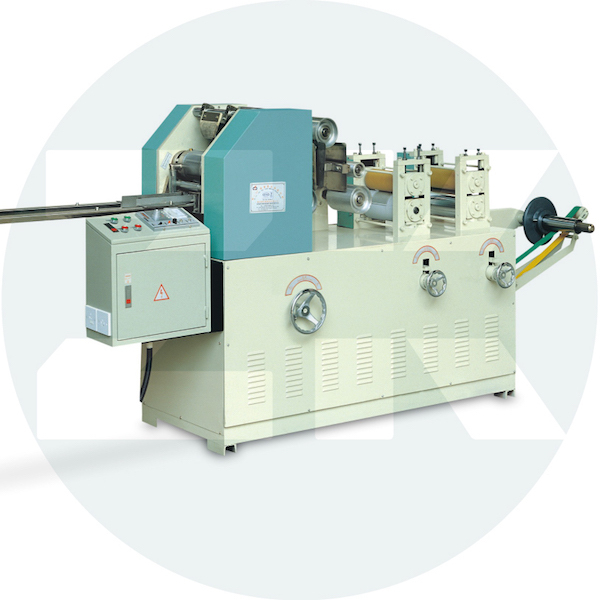 The machine is winding paper cores that are used in toilet paper and kitchen towel manufacturing. 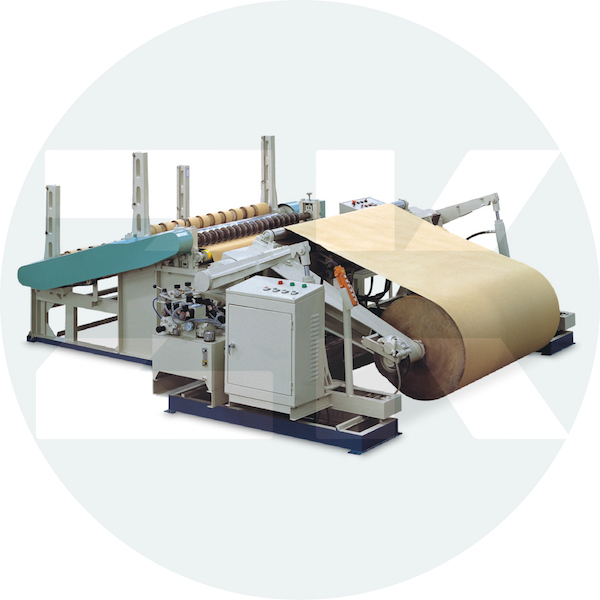 Jumbo kraft papers are sliced ​​at the specified size. 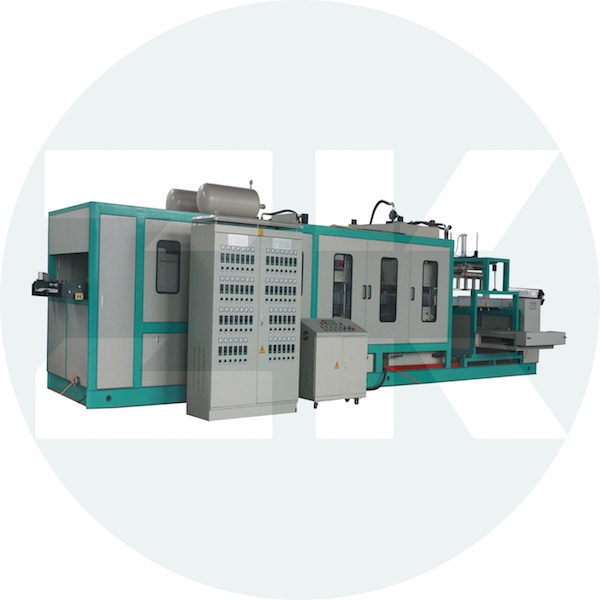 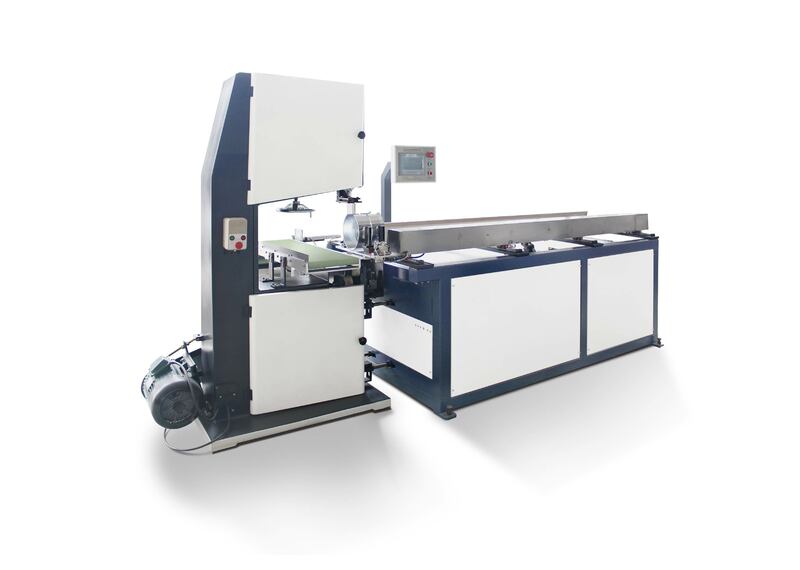 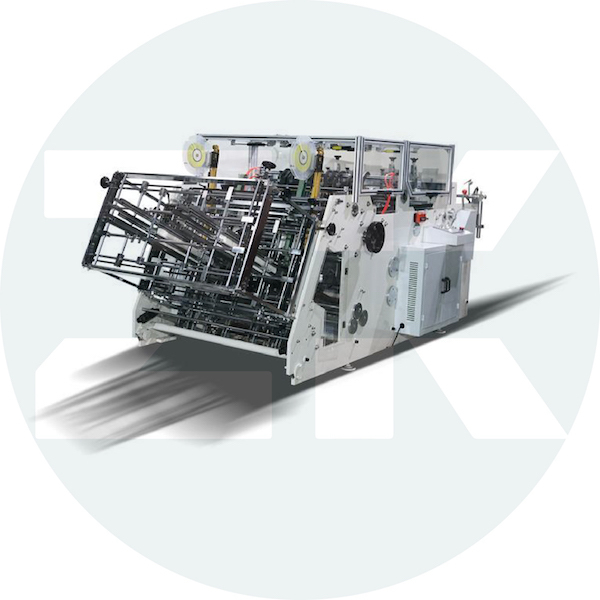 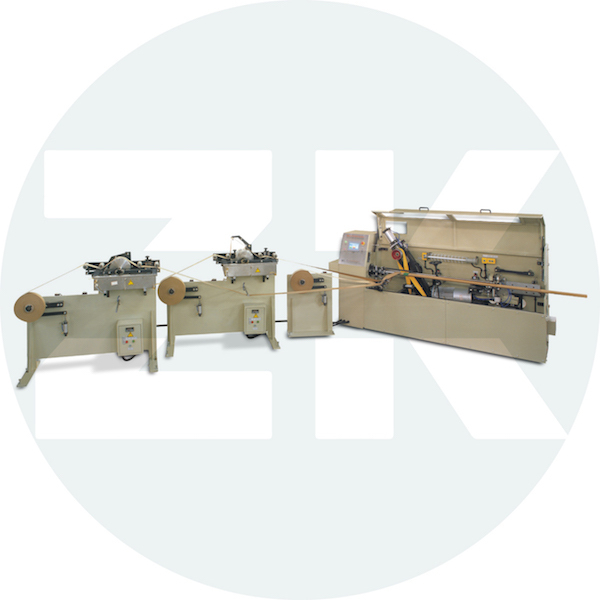 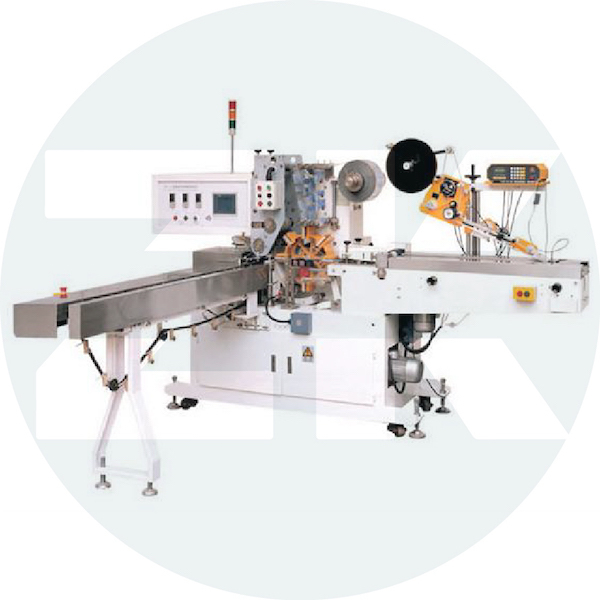 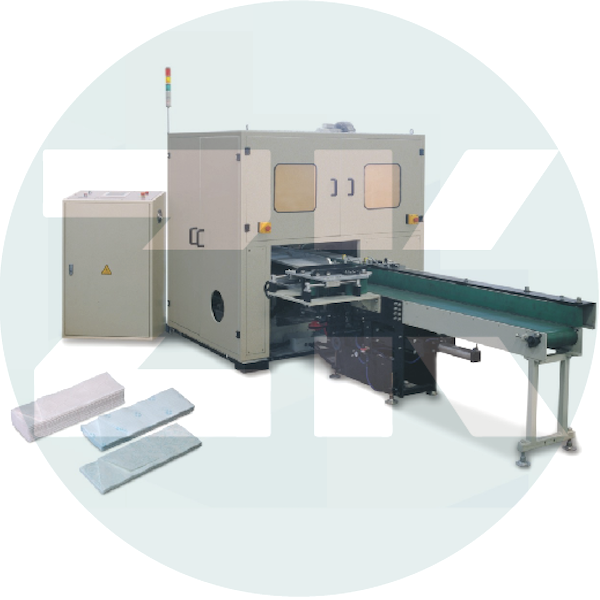 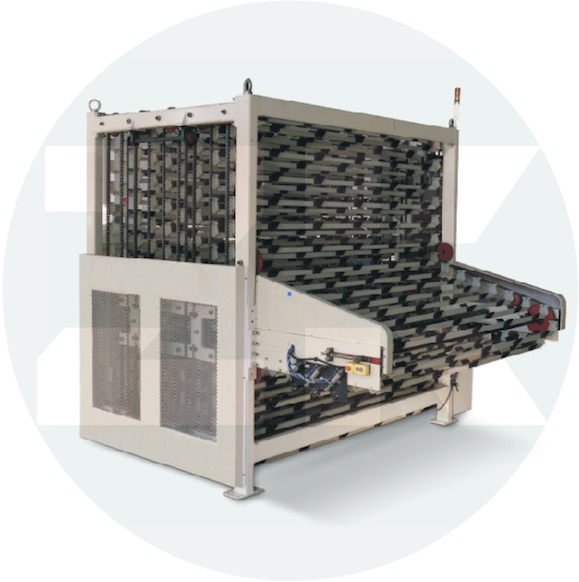 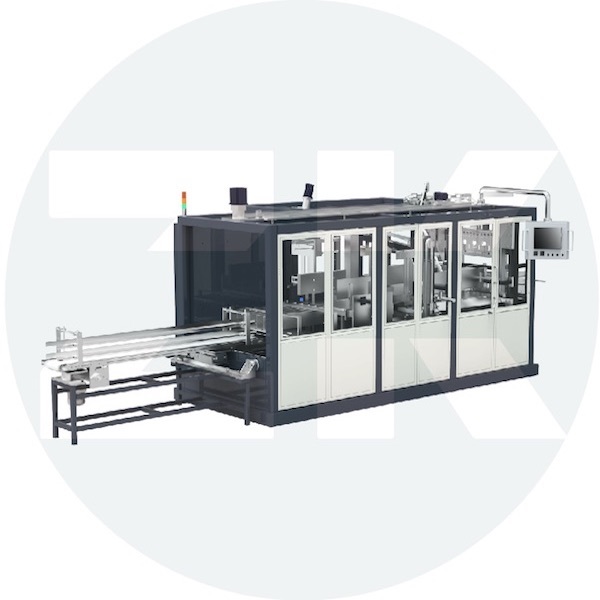 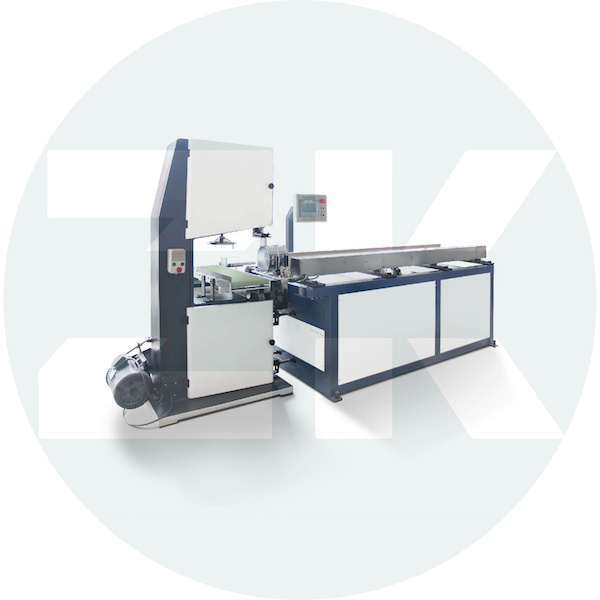 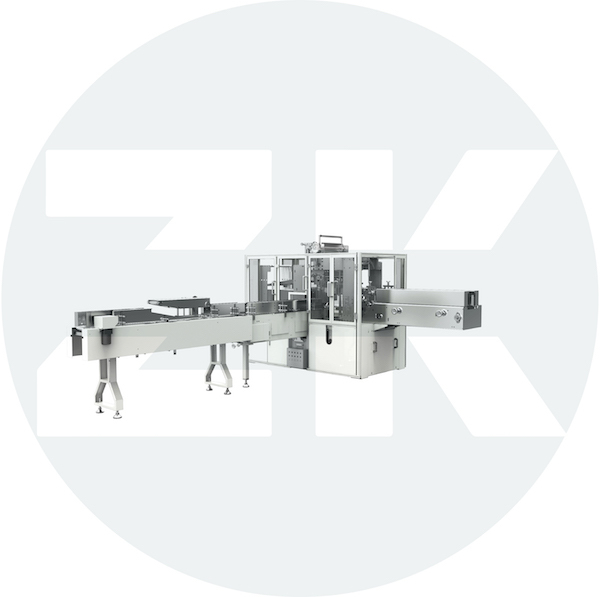 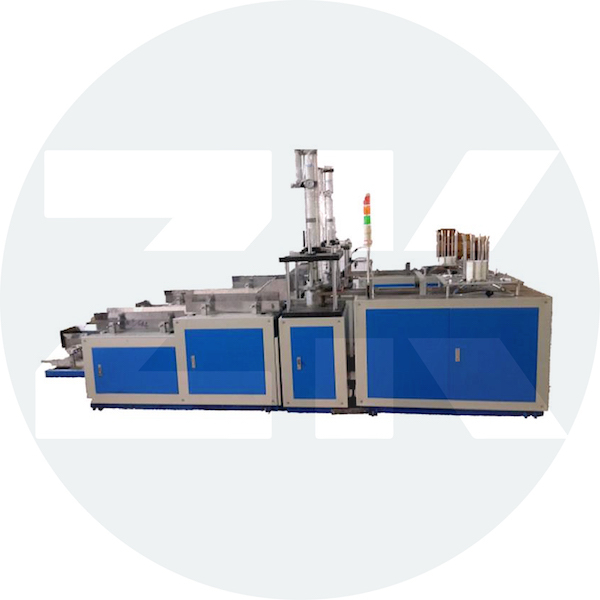 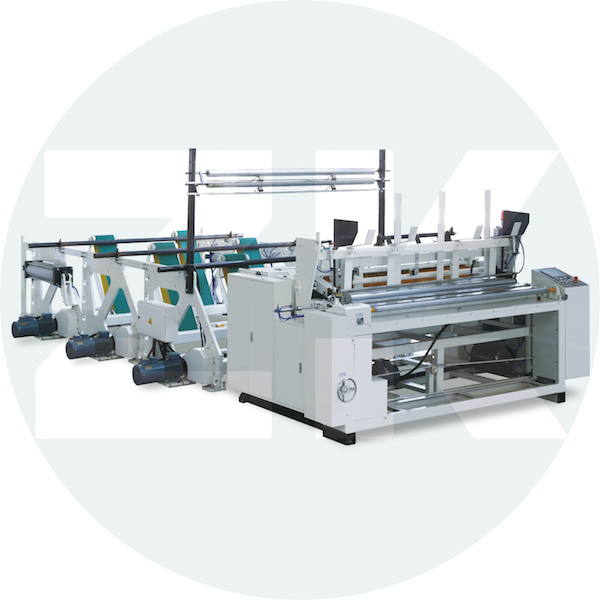 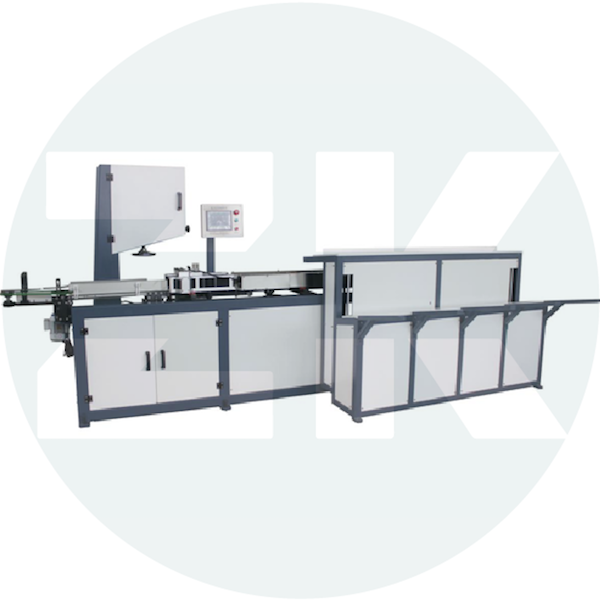 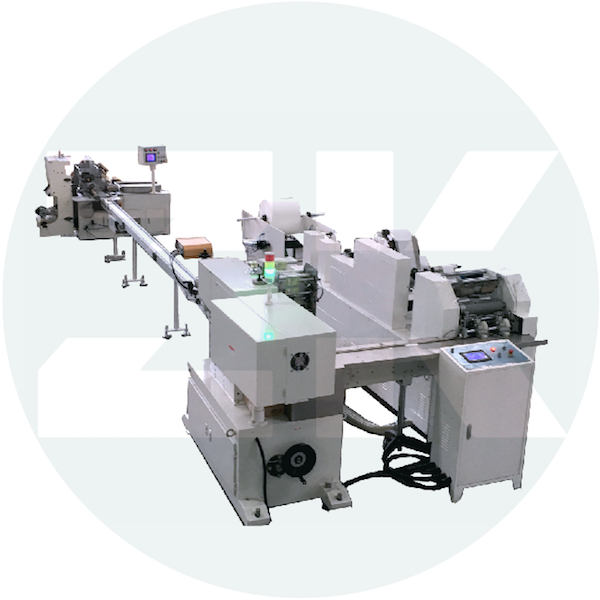 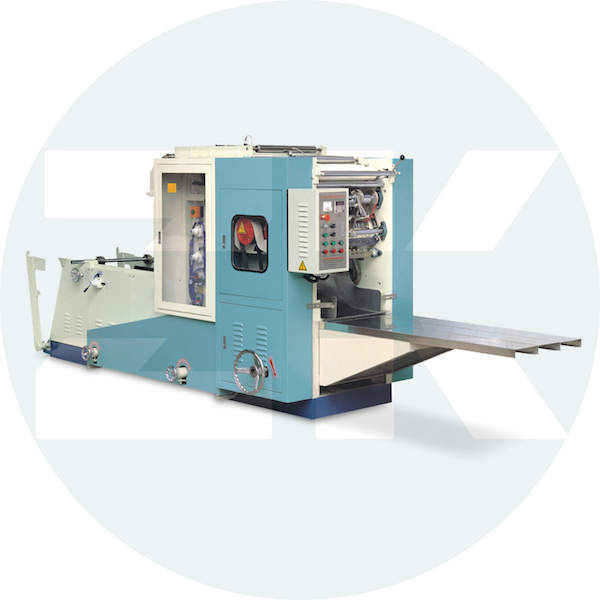 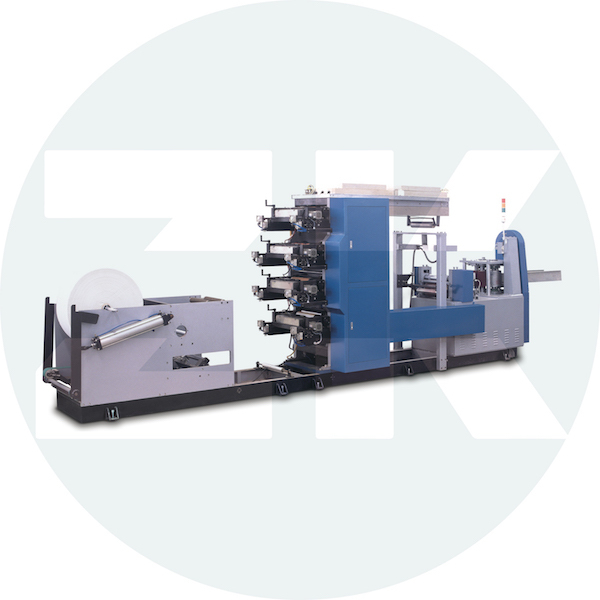 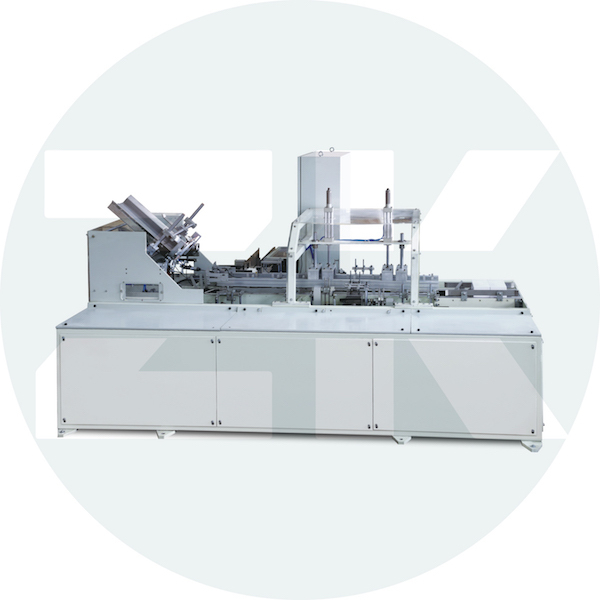 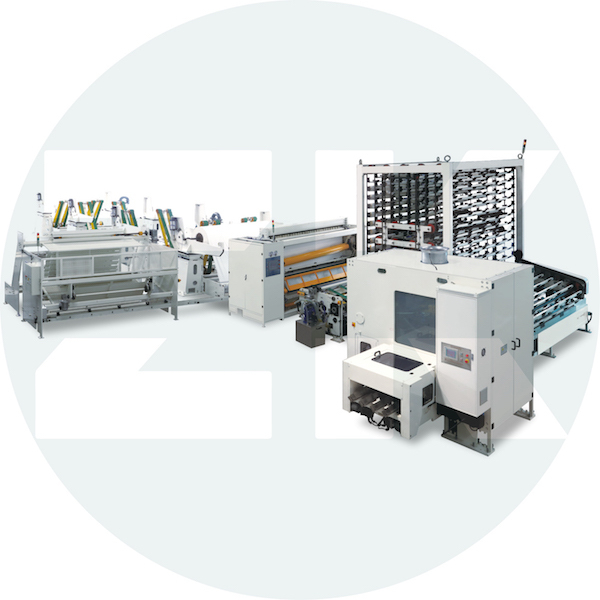 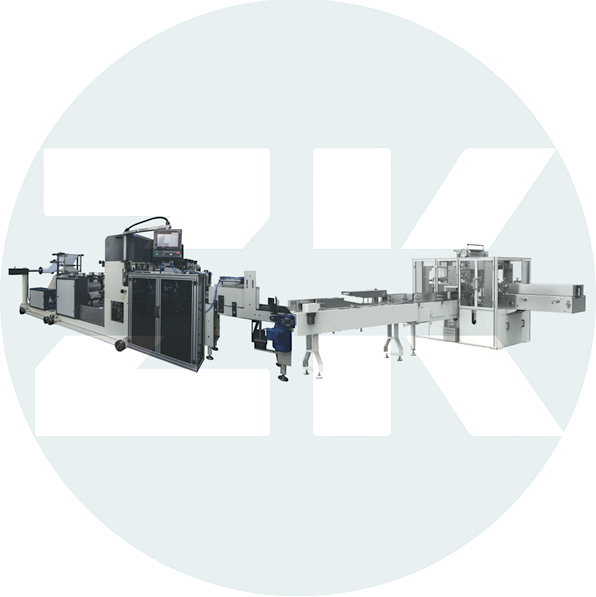 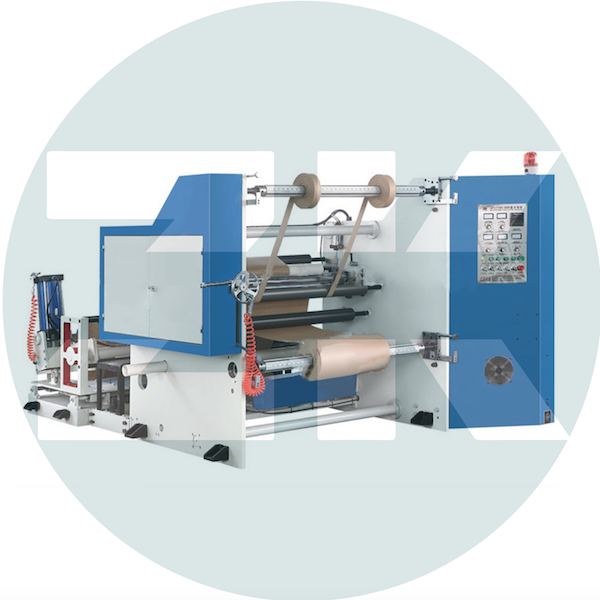 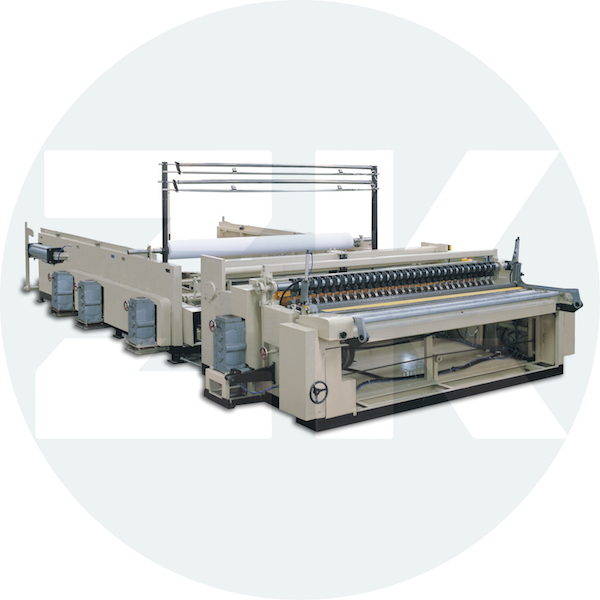 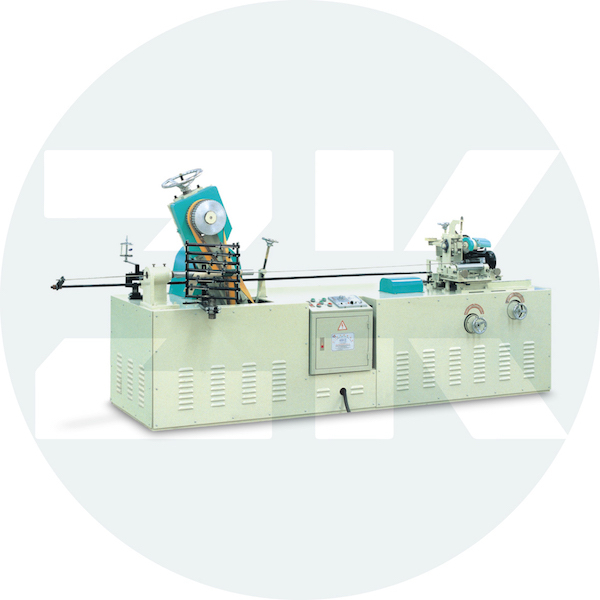 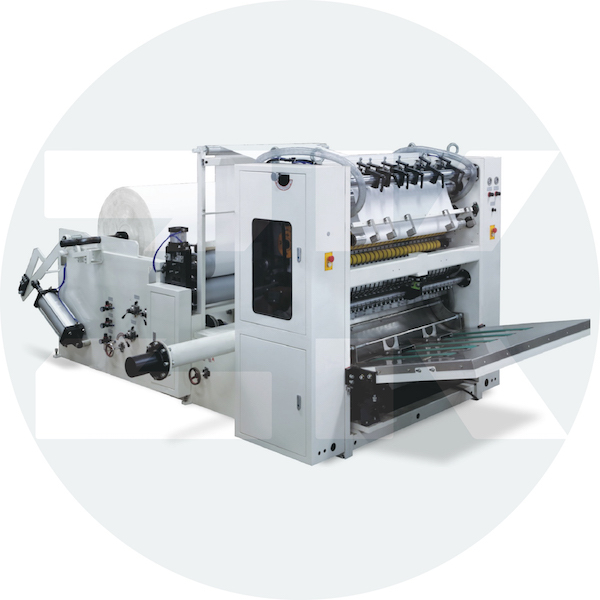 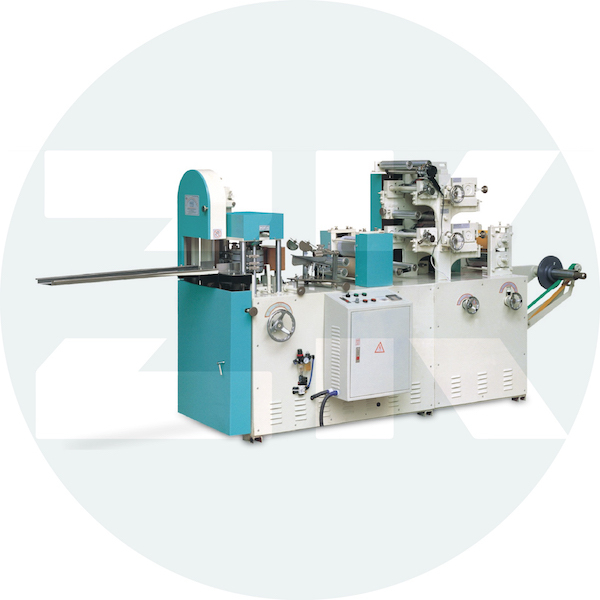 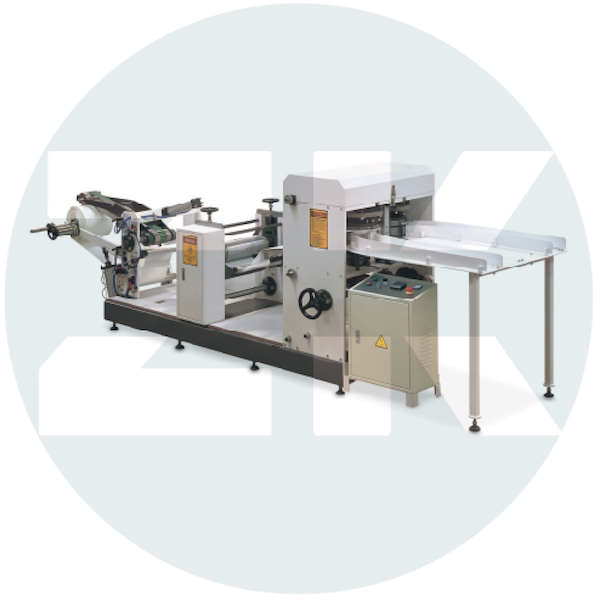 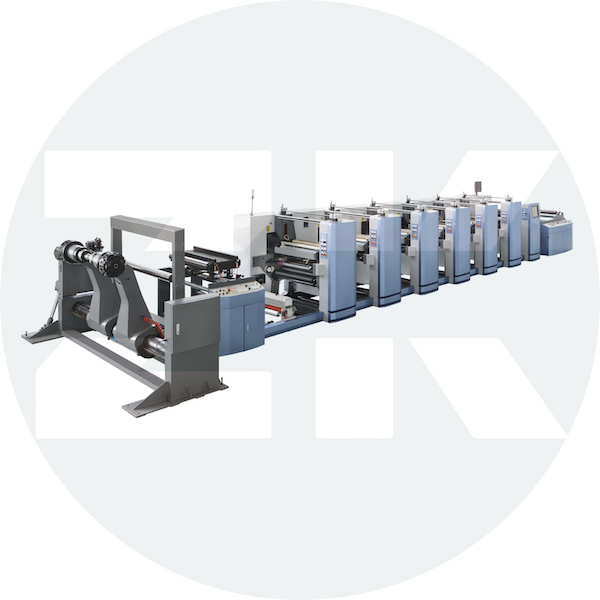 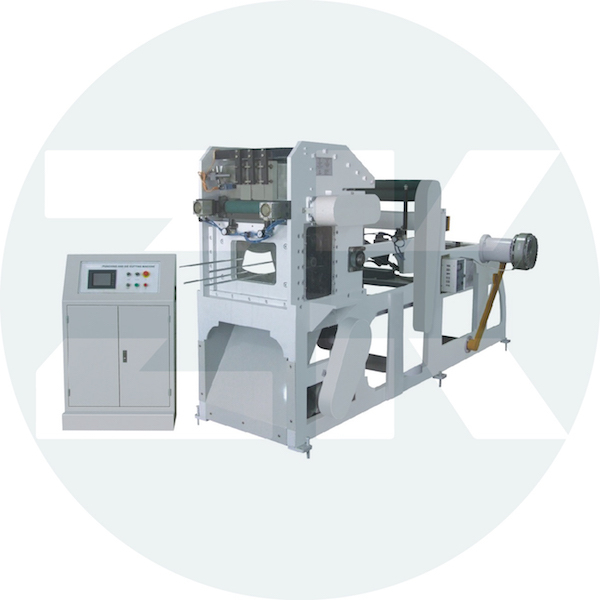 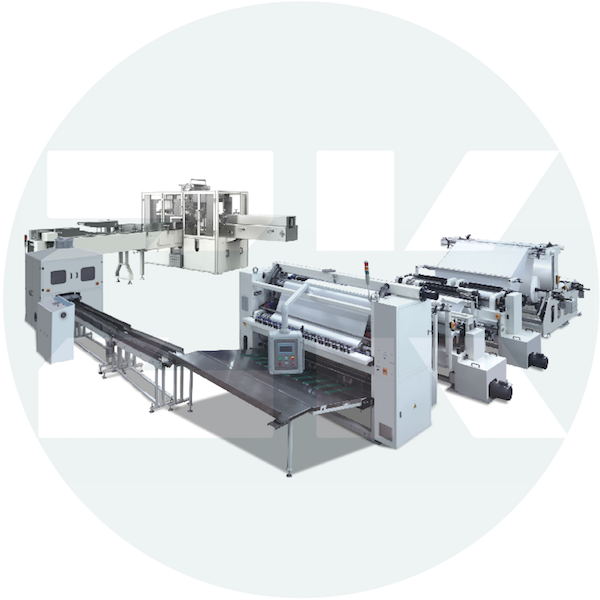 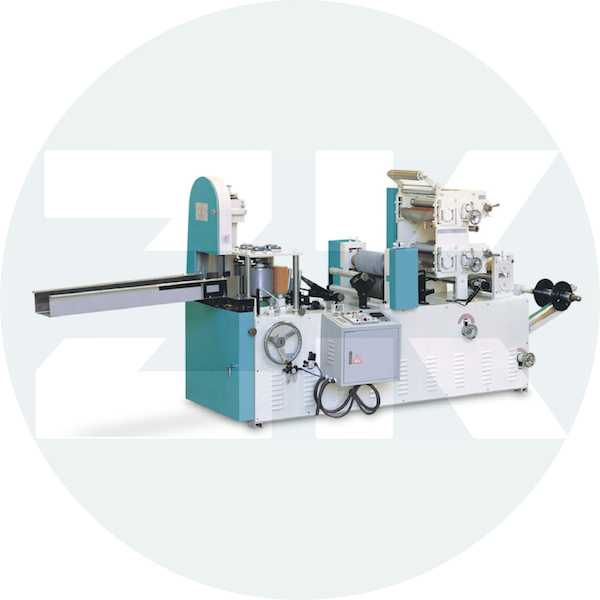 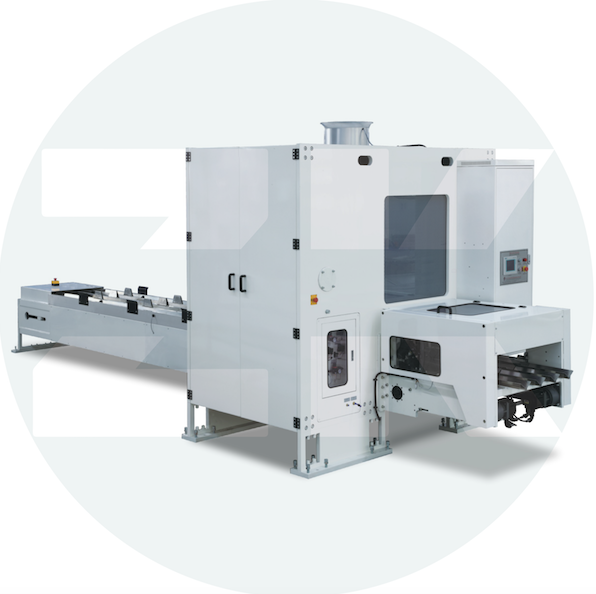 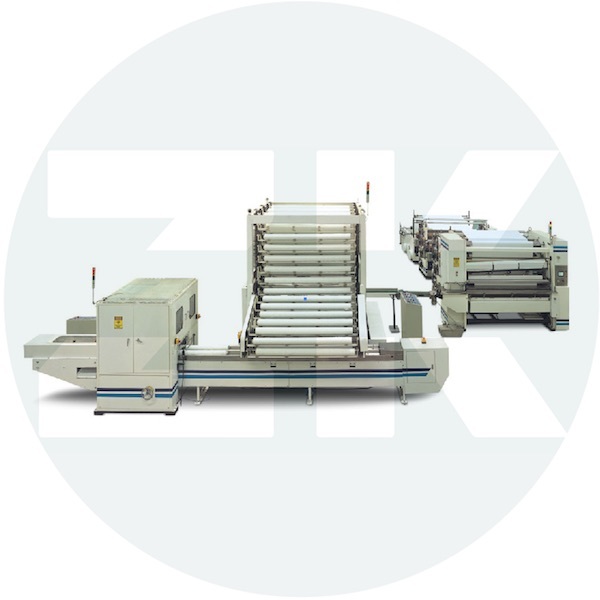 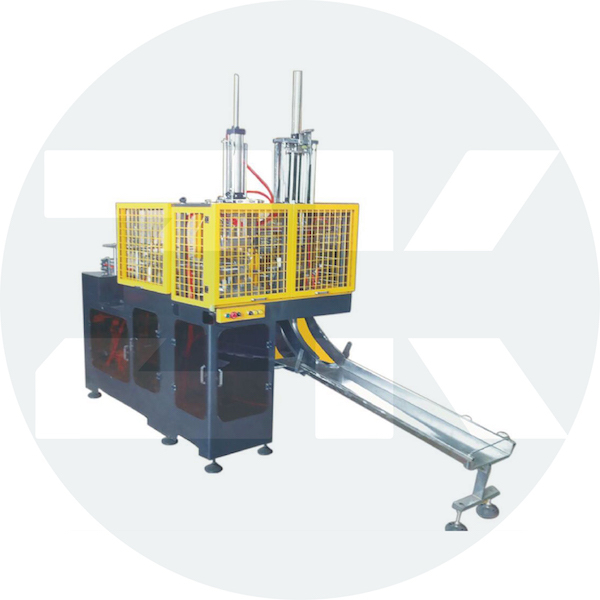 It is the ideal machine for slicing kraft paper used for paper core production. 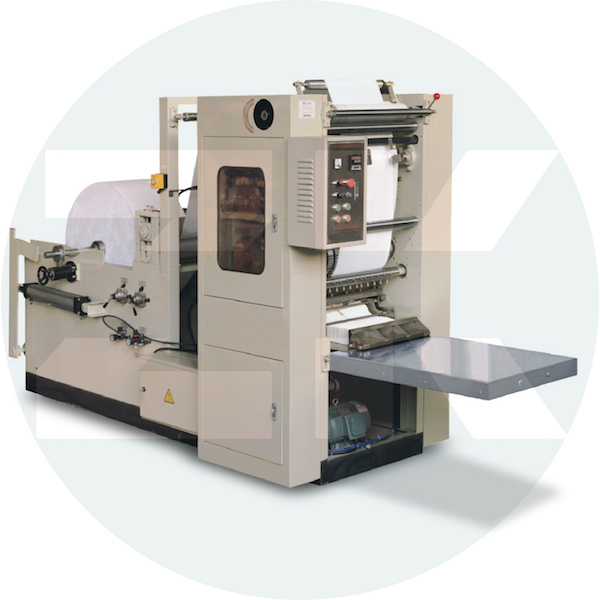 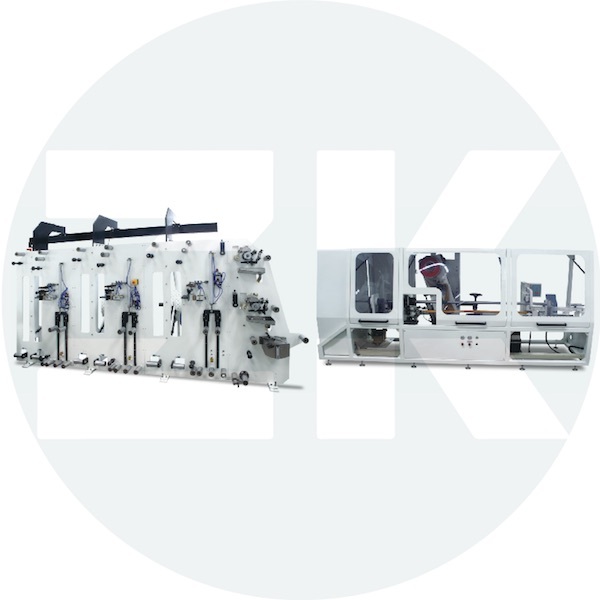 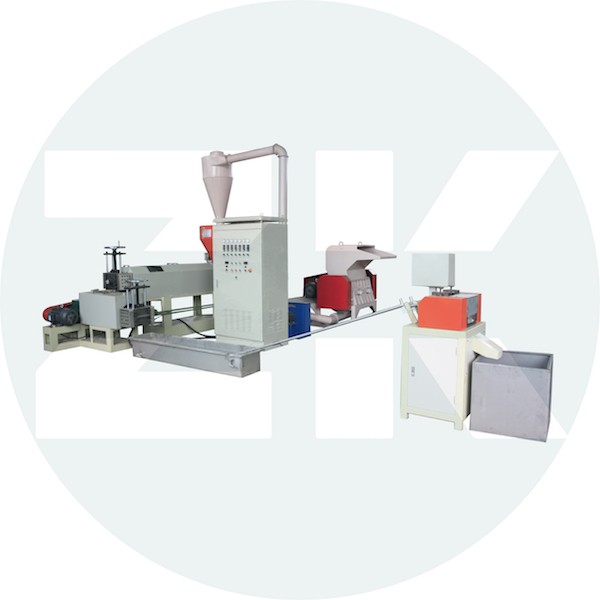 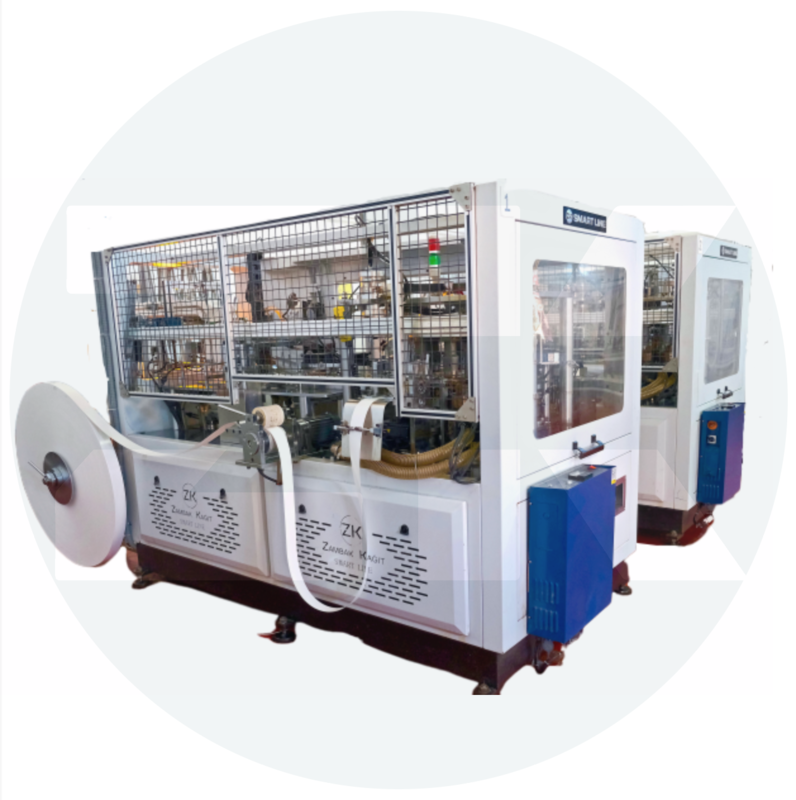 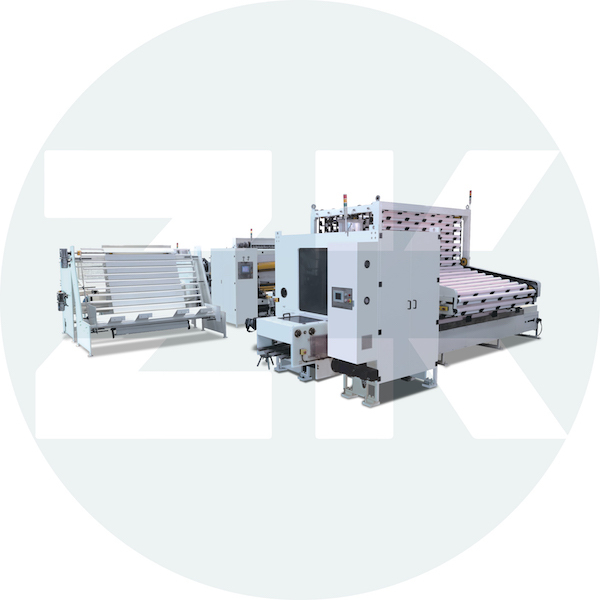 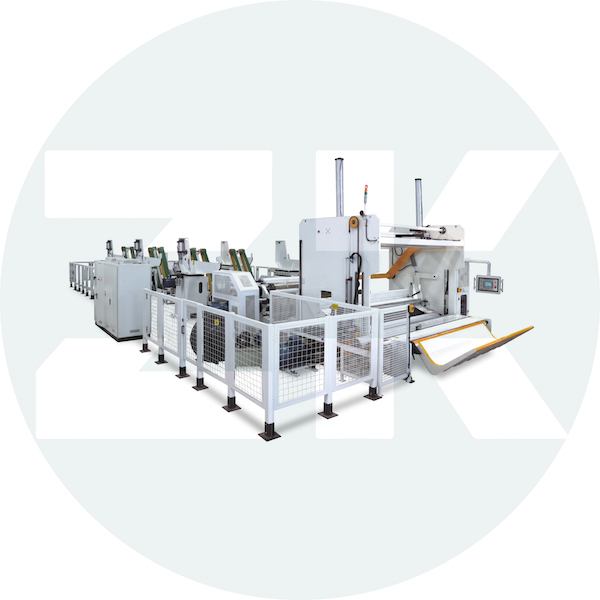 The machine that is forming, pressing, cutting and accumulating foam plates, trays, tabletop plates, etc.